Norwegian Cruise Line announced today the introduction of new customizable Specialty Dining Packages that allow you to sample an array of dining experiences at the line’s signature specialty restaurants and the flexibility to choose the number of nights you’d like to dine for one set price. 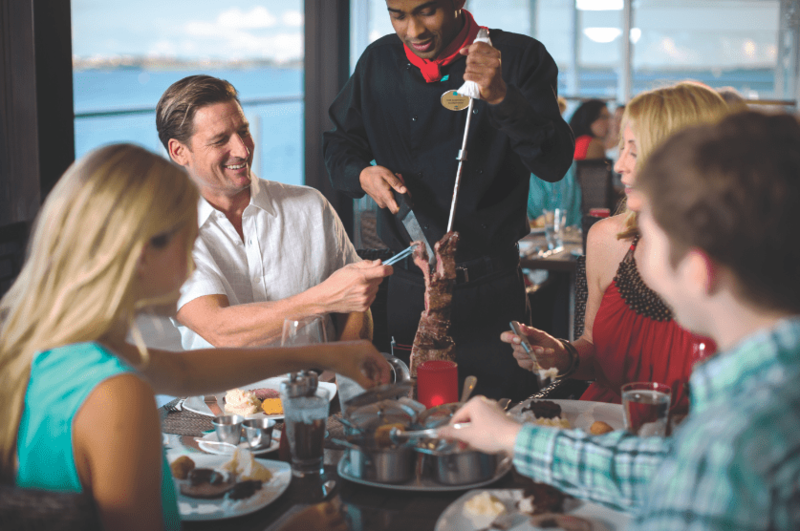 Beginning in August, you can purchase a Specialty Dining Package ranging from three days to the length of your entire cruise, with pricing starting at $59 per person for a 3-day package when purchased online prior to sailing. You can plan your dining around your cruising schedule and dine at a different specialty restaurant each night, or find a favorite and dine there a few nights during your cruise. For a 7-day cruise, for example, choose from packages ranging from three to seven nights. Specialty Dining Packages can be pre-purchased prior to sailing for additional savings, or on board during the first two days of the cruise (and only the first day of the cruise on 3-day itineraries). If you pre-purchase a Specialty Dining Package prior to sailing, you can reserve your dining reservations online within 90 days of your sail date, or go Freestyle and decide when and where to dine once on board. 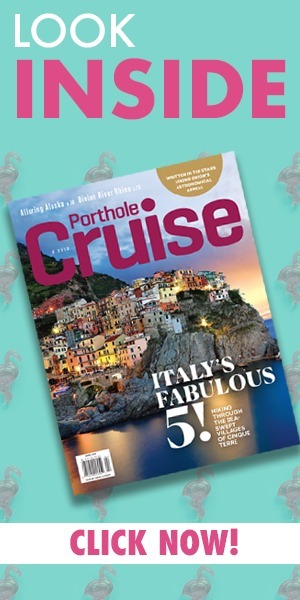 For more information, visit www.ncl.com/onboard-packages/dining-packages.